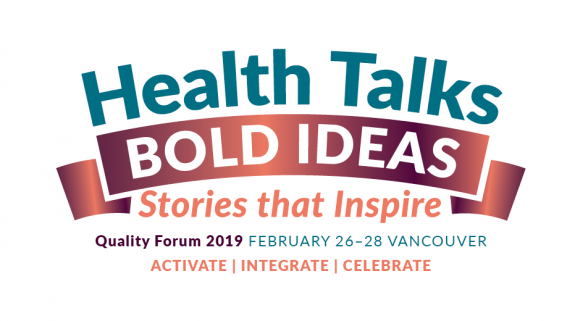 Whether you attend a pre-Forum session, arrive in Vancouver for the Quality Forum, or need an inspirational end to your work day, Health Talks is a perfect Tuesday evening activity. We begin the night with a ceremony to recognize the winners of the BC Patient Safety & Quality Council’s annual Quality Awards. Then, eight speakers answer the question “What are your hopes for health care?” using the PechaKucha 20×20 presentation format, where each presentation contains 20 photos and each photo is displayed for exactly 20 seconds. Learn more about Health Talks and meet our Health Talks Speakers!